Many are calling 2016 a year of loss. If it was not a presidential candidate for you, it was at least Prince, Bowie and of course Leonard Cohen. 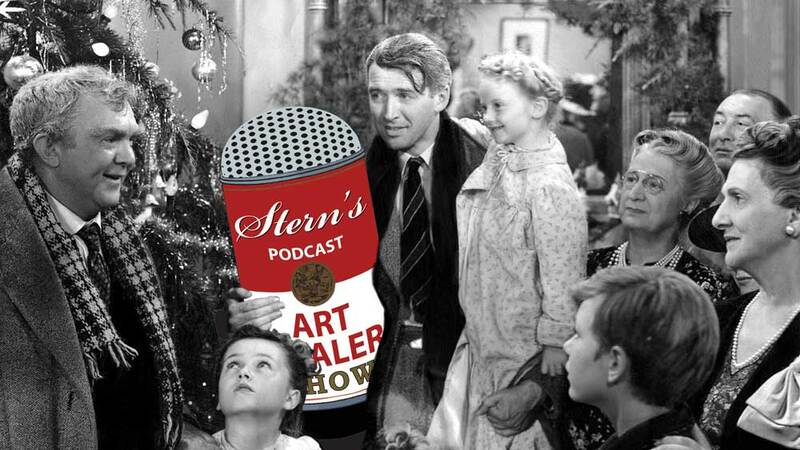 As much as I’m personally saddened by our loss of them and many others, I am grateful for at least one thing–I got to launch The Art Dealer Show. And I want to thank you and everyone else who helped breathe life into it. Our podcast is not even a full year old and already a community of art-selling professionals has clearly begun to take shape. Not only in numbers but outright support. From the beginning, my biggest hope for the show was that it would become the proverbial water cooler where we could all gather around. A place where we could be reminded that, even though we are scattered around the world in our respective galleries, offices and studios, we are still connected by the work we do, the things that drive us and the similar challenges we face. And by meeting each other and getting to share our stories, ideas and even questions, we’d gain a better understanding of who we collectively are. 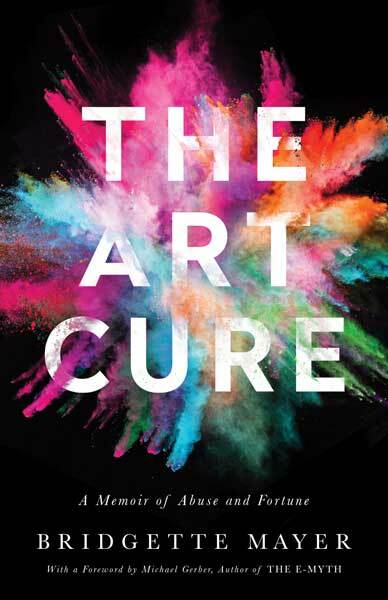 Art Cure: A Memoir of Abuse and Fortune. Our guest for this week’s episode Bridgette Mayer is a perfect example of this. 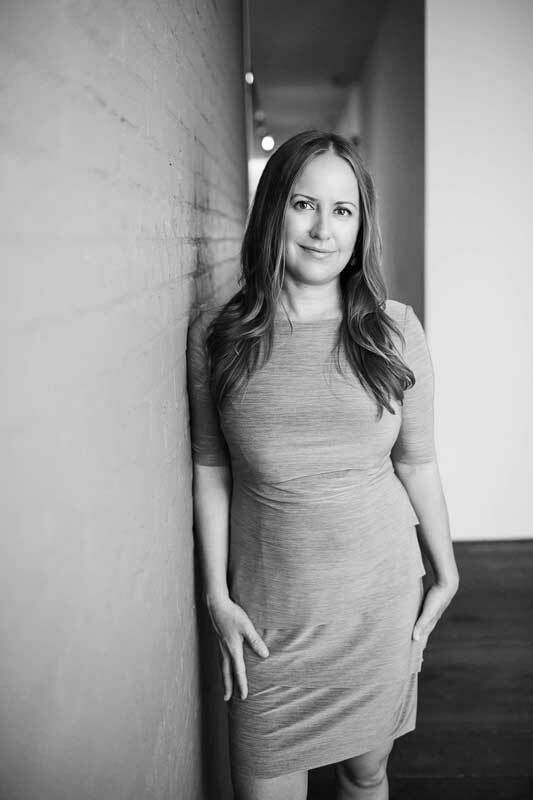 Bridgette has just release her first book of what I know will be many Art Cure: A Memoir of Abuse and Fortune. It’s a candid autobiography that explains how young girl who came through social services and foster care ended up in the art world with a multi-million dollar gallery and consulting business. This is an inspirational tale about how a life that started with gross neglect and violent abuse ultimately ended in personal redemption as one of Philadelphia’s most celebrated gallery owners. Art, art cure, Art Dealer, art dealer show, Art Galleries, Art Gallery, art sales, artist, Bridgette mayer, Philadelphia, Podcast permalink. ← 10 Tony Pernicone – An Odyssey in the Art Business.